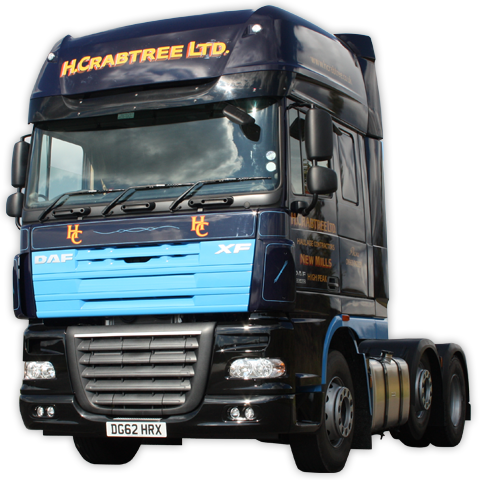 H. Crabtree offers transport and logistics solutions UK wide. We specialise in national long-haul road freight, as well as pallet transport, warehousing and contract logistics solutions. Our customers come first. Always. Working hard 365 days a year to support you is more than our job. It's who we are. Our driving purpose is to take care of your business, to make sure things go as smoothly as possible. When the unexpected happens, you can always depend on us. We're humble that over the 50 years of being on the road, we've been trusted to deliver for so many large companies. It's this sense of responsibility that makes us who we are, proud to be in business. We're also immensely thankful to all our staff, so many whom have been with us on the journey for many decades. They live and breath H. Crabtree everyday, they make this company so special. With our modern fleet we're working really hard to improve the environment we live in. From us, you should expect nothing less. We've delivered untold quantities of goods to every corner of these shores. 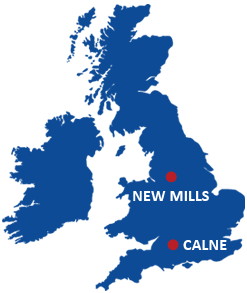 Most people see us driving up and down the motorways, but with such a rich history, Crabtree's charm is far from just skin deep; explore our website to find out more. If you'd like to get in contact, do send us an email. As long standing members of the Road Haulage Association, H.Crabtree Ltd. is proud of it's professionalism. Employees receive expert training, regular skill assessments and some hold hazardous goods certificates. A large percentage of our traffic personnel hold certificates of professional competence.